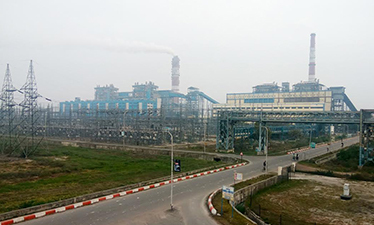 KANTI BIJLEE UTPADAN NIGAM LIMITED (KBUNL) is a wholly owned subsidiary of NTPC Ltd.KBUNL owns and operate Muzaffarpur thermal power station located at Kanti block of muzaffarpur district of BIHAR. Installed capacity of KBUNL is 610 MW. Commercial Operation Declaration of units was done on Unit#1 (01.11.2013), Unit#2 (14.11.2014), Unit#3 (18.03.2017) & Unit#4 (01.07.2017).